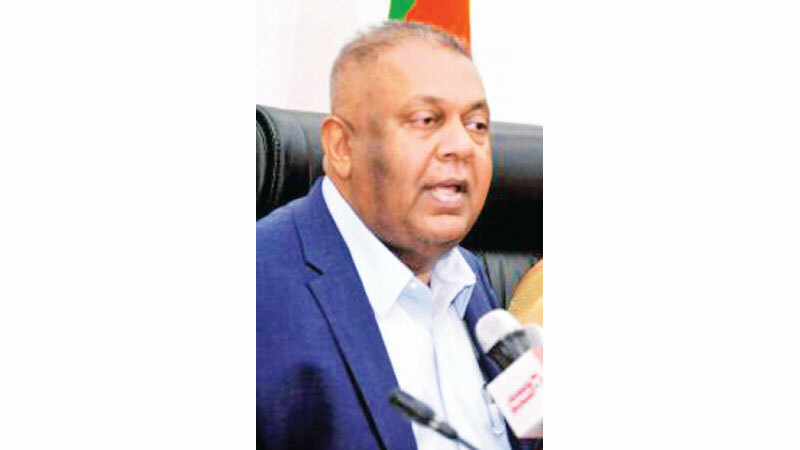 The government is very confident that it could settle all the foreign debt obligations this year, said Minister of Finance and Media Mangala Samaraweera. “We have taken measures to settle the other obligations as well and most importantly on time,” the Minister said. “We have always kept out house rules in order,” he said. Sri Lanka settled US$ 1,828 million in 2016 as foreign debt and a total of US$ 2,417 million in 2017. Government has to make US$5.9 billion in foreign debt repayments in 2019 which is an all-time record. As per the Appropriation Bill, which was presented to the Cabinet recently by Finance and Mass Media Minister Mangala Samaraweera, Rs.4,376 billion has been allocated for annual state expenditure. Asked to comment on the budget he said that it would be people’s friendly budget. “However it won’t be budge that offers handouts,” he said. Instead it would be a budget where we will give a fishing rod. (so that people would be able to kick start their own enterprises.) The Minister also said that the Rupee would keep on appreciating in the future as well.